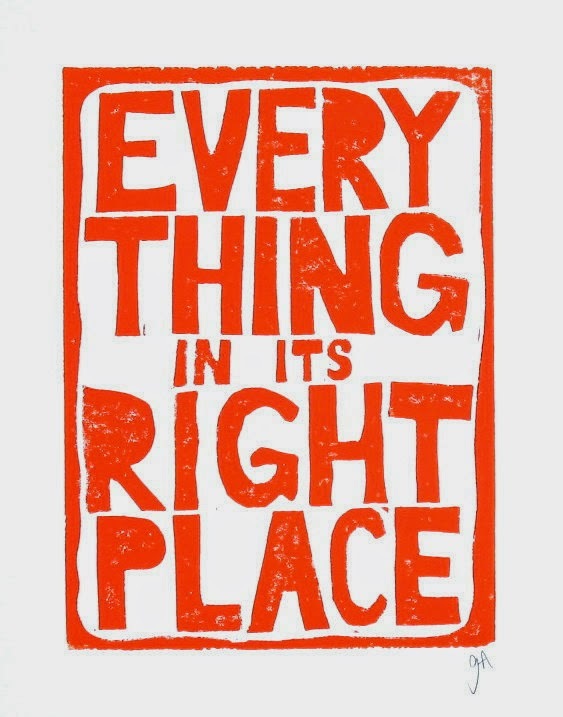 Everything is where it should be, the way it must be! Things have happened, are happening and will continue to happen on their own in Life. All you have to do is just flow with Life – without resisting it. That’s really how all our lifetimes happen. The essence of this story is to accept Life for the way it is, for what it is, to have trust in Life’s larger design for you, and to flow with Life. My Book, “Fall Like A Rose Petal – A father’s lessons on how to be happy and content while living without money”, shares lessons that my wife and I have learnt through our experience of a bankruptcy in our Life. It deals with my initial struggle with acceptance and how, eventually, magically, all my suffering disappeared when I embraced my problem situation and accepted it. How I came about this title is an interesting story. Sometime in the winter of 2010, when we had a few hours to kill before we took a flight out of Pune, my wife and I, on a lark, decided to visit the Osho Ashram, a commune, in Koregaon Park, Pune. I had heard of the Ashram being open to visitors at no fee. But when we arrived at the gate, we were informed that a recent rule – following the February 2010 bombing of the German Bakery in the Ashram’s neighborhood – mandated that visitors enrol as members for a fee of Rs.800/-+ per head to enter the premises. Now, we didn’t have that kind of money. I did have some cash. But an unplanned expenditure of Rs.1600/-+ for both of us was something we just could not afford. So, I asked the gatekeeper, an Ashram volunteer, what’s it that we could do in the time we had before our flight and which did not cost money. He directed us to the Ashram’s book store which had a street entrance and also advised us to visit Osho Teerth, commonly known as the Nalla Park, which has been transformed from a sewage canal into a beautiful Zen garden by Osho, in his time. The book store was to the left of the Ashram gate. And it was open. As we entered, I was drawn to a shelf on my left almost involuntarily. My eyes fell upon a book by Osho titled ‘Just Like That’. It was the only copy of that book in that store that day! Like most people, I too like to read the blurbs and testimonials at the back of any book that I pick up. When I flipped the book, on its back cover, I read the Sufi Master’s rose petal story for the first time. I read it at least three times. And soaked in its essence, its simplicity, its beauty. My wife was some distance away from me. She was at a huge window that offered a view of the beautiful garden inside the Ashram. I rushed to her and told her that if I ever wrote a book, I would call it “Fall Like A Rose Petal”. I must confess there was not even a germ of an idea in my head that I wanted to write a book – definitely I had not thought of it happening so soon, not in the manner in which it has been written now. On the flight back to Chennai, later that evening, I thought to myself – What were the chances that we had not gone to the Osho Ashram that day? What were the chances that the book store was closed when we arrived there? What were the chances that there were no copies of ‘Just Like That’ available in stock at the store? What were the chances that I too, like my wife, was drawn to drinking in the views from the large store windows of the beautiful Ashram – and so I missed looking at the books? Well, for each of those situations that happened the way they did, there was an equal chance of them not happening. And yet they all happened. Today, when I hold my Book in my hand, I am convinced, more than ever before, that there’s a Higher Energy that shapes our ends. Our lifetimes are just a series of events, and experiences, of one thing leading to another and, eventually, bringing us to where we are. Nothing can take you to where you are not meant to be. And nothing can stop you from getting to where you must be. So, everything is where it must be, the way it must be – and that includes you and your Life! The only way to live Life is to accept each event – even if we don’t like it, even if we don’t want it – as part of the inscrutable cosmic design, and live Life fully – doing what you can do best in every situation. Knowing that, in the end, as Steve Jobs famously said, the dots will always connect – backwards. Author AVIS ViswanathanPosted on July 31, 2014 March 14, 2016 Categories Acceptance, Fall Like A Rose Petal, German Bakery, http://schemas.google.com/blogger/2008/kind#post, Inner Peace, Intelligent Living, Just Like That, Koregaon Park, Nalla Park, Osho, Osho Ashram, Osho Teerth, Steve Jobs, ZenLeave a comment on Everything is where it should be, the way it must be!